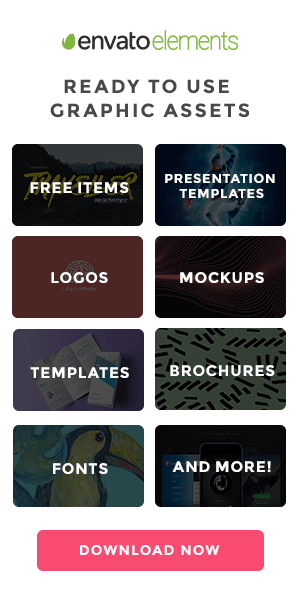 Professional collection of the BEST portfolio WordPress themes for creatives, such as, artists, graphic designers, illustrators, photographers, creative agencies etc. You might be also interested in Business WordPress Themes Collection. 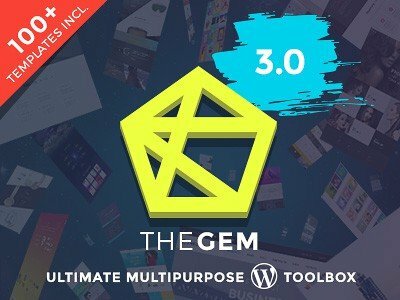 Collection of BEST simple WordPress themes of 2018 with all trendy and modern features needed for creating PRO website! TOP clean & minimal designs. Check out our best collection of creative wp themes! A professional collection of Best Organic WordPress Themes of 2018. Suitable for healthy food & agricultural websites, blogs or marketplaces full of veggies. 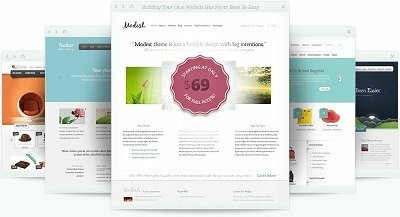 You might be interested also in our collection of simple wp themes!